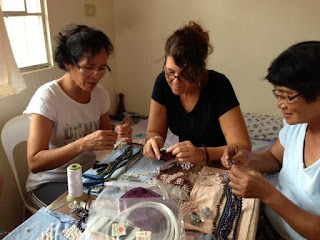 Pearls With Purpose is an organization very similar to Elevita. It is a nonprofit that promotes self-reliance through micro-enterprise in the Philippines, India, and Cambodia. Pearls With Purpose trains underprivileged women and families in developing countries to make fine jewelry that can be sold in the US at fair trade prices. As a way of helping Pearls With Purpose accomplish their mission, Elevita is carrying their Triple Pearl Necklace as a guest item on our website, www.Elevita.com. When people first started wearing pearls centuries ago, they wore them as a statement of beauty, wealth, power, and exclusiveness. 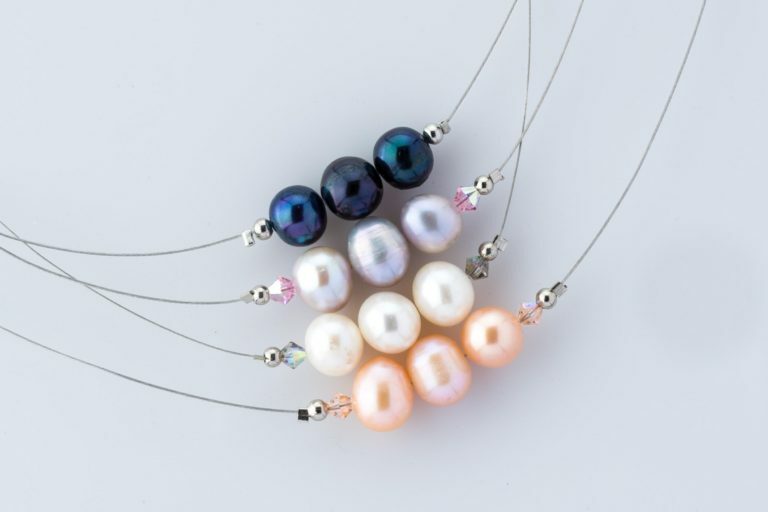 The beauty hasn't changed, but these pearls can be a statement of compassion, inclusiveness, and global consciousness, as every purchase gives the makers greater independence and purpose and enables them to provide food and education for their children.